Selling your home is a big deal. It requires your time, energy and effort to be successful. The single most important factor when selling your home is pricing your home to sell. 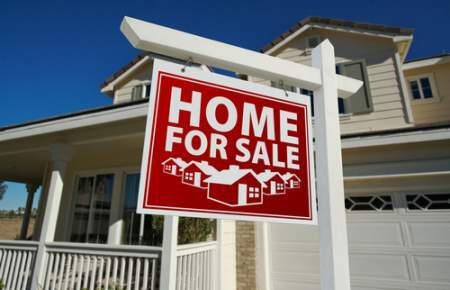 There are some considerations you need to make when determining the selling price. These are discussed at length below. 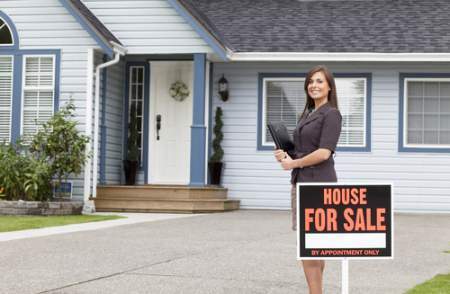 Do you know the difference between the asking price versus the selling price? After you’ve researched the selling price of homes in your area and viewed similar listings, you will determine what you think your home will sell for. That is your asking price. When buyers make an offer, they will probably offer less than your asking price. You will negotiate the price until an agreement is reached. Once you and the buyer agree to a price, that becomes the selling price which usually varies from the original asking price. Before you determine your asking price, you must do a bit of research to determine the value of your property. Many people will start their research online several months before they decide to put their home on the market. You will want to check sales of comparable homes in your market, as well as current listings of similar homes. You should also obtain county tax appraisal records. The tax appraised value is usually lower than what your home is actually worth, so you do not want to use this amount as your asking price. But, this will give you a starting point. If there are repairs that need to be made, now is the time to make those repairs. Buyers will look for anything as a basis for negotiating the asking price. Making repairs now will not only protect you from unnecessary negotiations but will also mean you won’t have an overwhelming number of repairs to make just before closing. Your real estate agent can do a walk-through to determine if repairs are needed. The importance of utilizing the expert help provided by your real estate agent cannot be overstated. Your real estate agent will be with you every step of the way, from listing your home for sale all the way to the closing. From them, you will receive valuable advice about pricing your home and how to stage your home to make it appeal to buyers. A real estate agent has access to information that you may not be able to access. They will provide you with a comparative market analysis (CMA) which will help determine your asking price. Your agent will also be involved in all negotiations, ensuring you get the best deal possible. Therefore, you want to make sure you choose a real estate agent who has a proven track record in the real estate industry. They are going to represent you throughout the process so choose someone who knows the market and will work diligently on your behalf to negotiate the deal in your favor. After you’ve completed your research, you are ready to set the asking price. It is essential to set the right price from the beginning. Pricing your home too high will automatically turn buyers away because they likely will move to the next reasonably priced home. However, you don’t want to price your home too low either because your primary goal when selling your home is to extract maximum value. This is an area where your real estate agent can provide you with valuable guidance so that you set the right price and sell your home quickly. So many sellers don’t realize that they must price their home to sell. Otherwise, it will sit on the market for months or longer. Selling a home is never a fast process, but it doesn’t need to be prolonged if you just set the right price from the start. Allow your real estate agent to help you when setting your price. In a perfect world, a buyer would pay your asking price with no questions asked. But, keep in mind that buyers will always negotiate. No matter what price you set for your home, be prepared to go back and forth a few times with the buyer. Even if your home is priced to sell quickly, the buyer is going to try to negotiate the price. Such negotiations can be frustrating, but don’t take less than what you think you should receive. If you are patient, the right buyer will come along, and you will have a successful transaction.